BIPARTISANSHIP: An elusive unicorn or the new frontier? Voters embraced bipartisanship in the November elections. Join leaders from both parties as they explore that message’s practical implications. Time: Registration opens at 7AM. Tickets are $25. Continental breakfast is provided. Seating is limited. To confirm your attendance, register here! 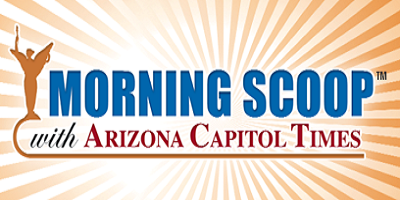 Or go to www.azcapitoltimes.com and click on the Capitol Store tab.